When will be Detective next episode air date? Is Detective renewed or cancelled? Where to countdown Detective air dates? Is Detective worth watching? 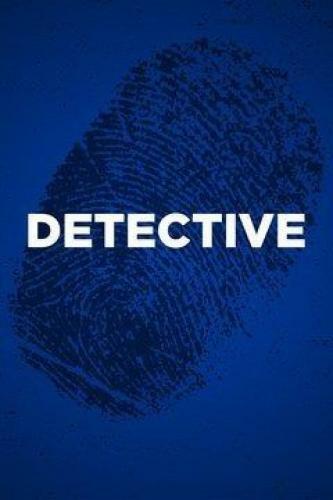 In Detective, host Martin Kemp tells the stories of detectives and their unflagging efforts to solve crimes. When 24-year-old rookie police officer Troy Barboza is found dead in his Oahu home, investigators uncover a complex web of vengeance, greed and money that leads them to the killer. The body of Kathryn Harms is found on an isolated Alaskan roadside; detectives embark on a murder investigation that leads them into the arms of a notorious biker gang. Seventeen-year-old Kris Olinger is found brutally stabbed to death near the Monterey coastline in California, then, after eight years of dead ends, a chance telephone call unlocks the mystery. In Columbus, Ohio, Loretta Long and boyfriend Patrick Pryor plan on a quiet movie night at her campus apartment, then a roommate discovers both of them gunned down in cold blood. Detective next episode air date provides TVMaze for you. EpisoDate.com is your TV show guide to Countdown Detective Episode Air Dates and to stay in touch with Detective next episode Air Date and your others favorite TV Shows. Add the shows you like to a "Watchlist" and let the site take it from there.